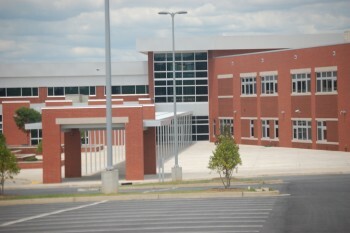 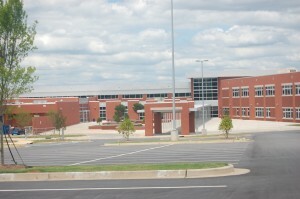 Powdersville High School is a relatively new school that opened its doors in August of 2011 to alleviate over crowding in other Anderson School District 1 high schools. 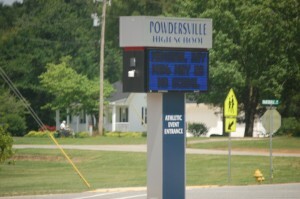 Located in Anderson County with a Greenville mailing address, the school was constructed on a portion of an 89 acre lot shared with the Powdersville Elementary and Powdersville Middle schools. The High School was built to accommodate up to 800 students making it a 2A high school, but currently only houses approximately 300 students.